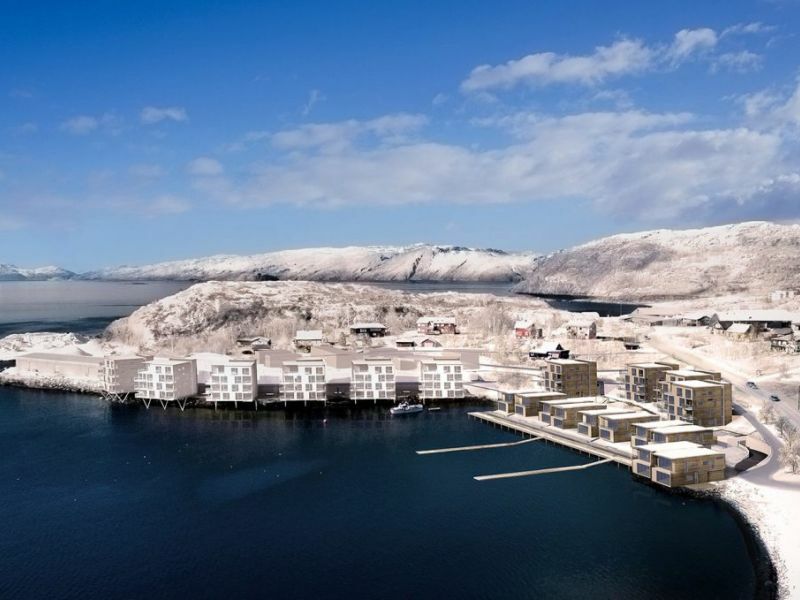 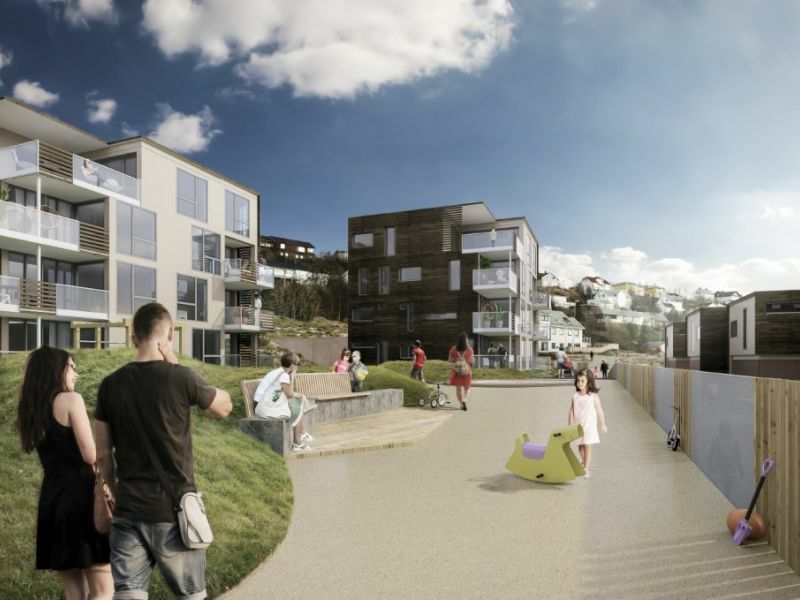 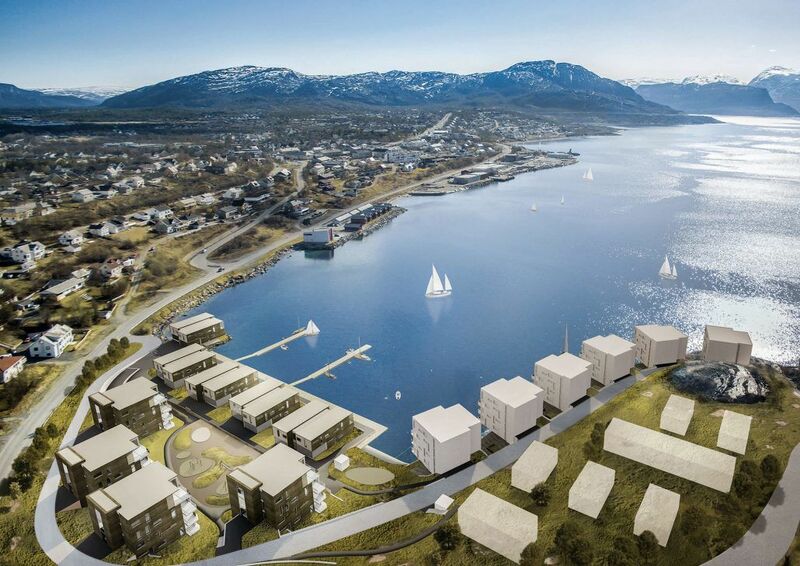 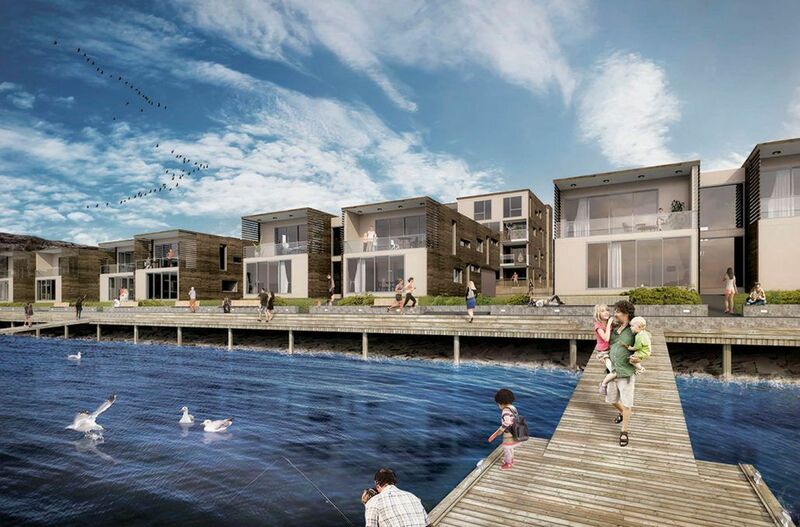 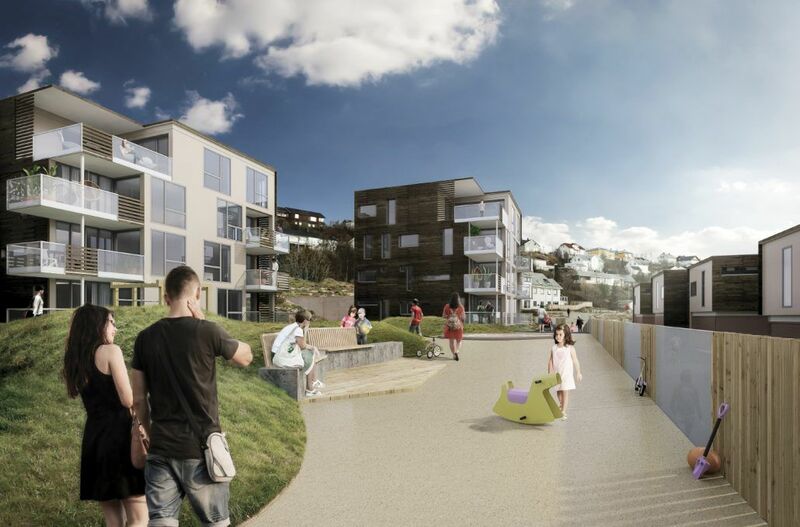 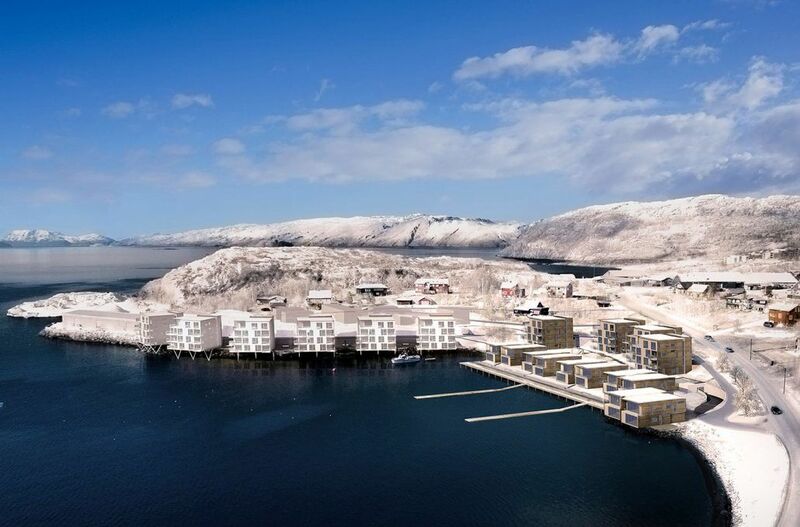 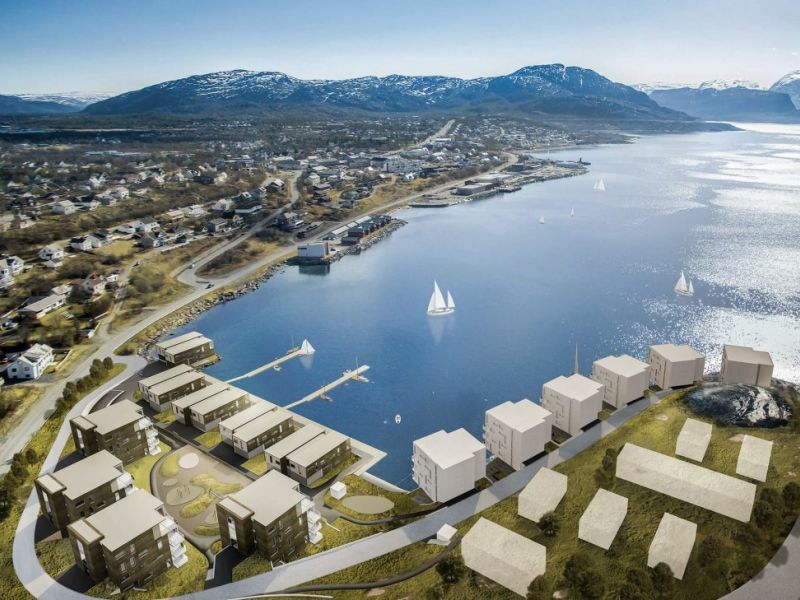 The project Havspeil (translation: Ocean Mirror) has an idyllic location right on the water's edge, with the best sun and climate conditions in Alta. 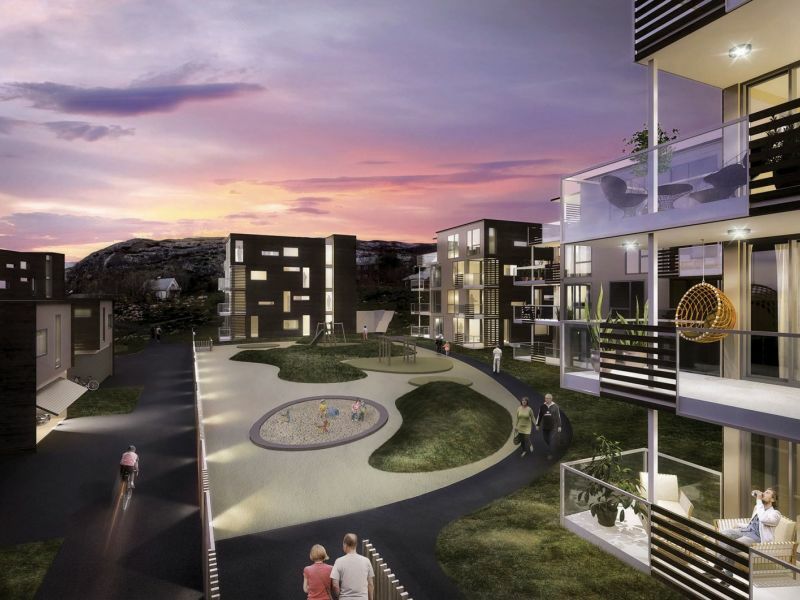 With its 120 apartments, this will be a new township in Bossekop. 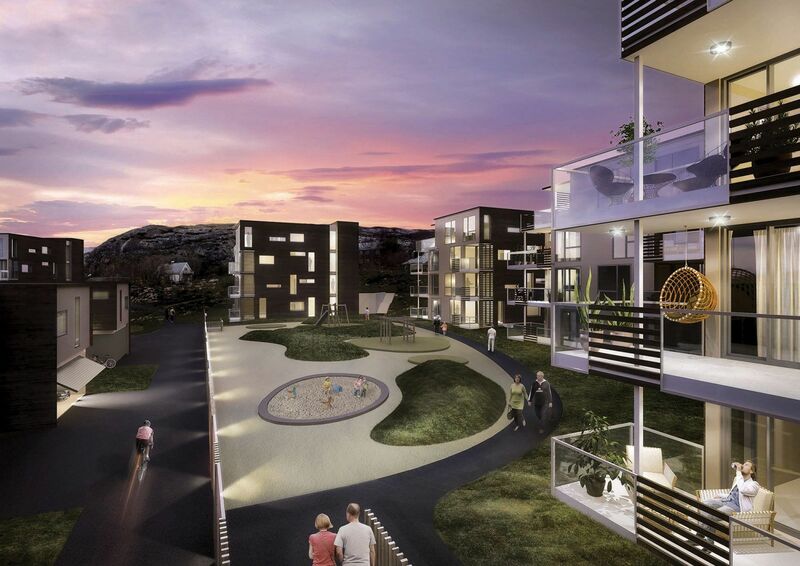 The airy open spaces of the houses are created by Peikko's DELTABEAM® that enables long spans and flexible layouts.